The Redskins continue to seek answers at wideout. 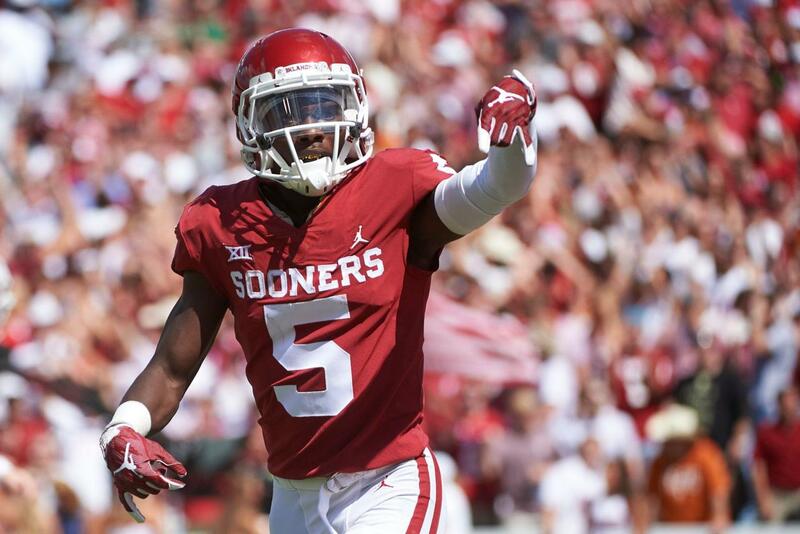 Could Marquise &quot;Hollywood&quot; Brown be the first wide receiver selected in the 2019 NFL Draft? Yahoo Fanalyst Liz Loza profiles the potential stud.